Apple Music is ready to launch in just seven days, and it looks like it’s coming with some exclusive songs too. Pharrell tweeted out a short video of an unreleased song ‘Freedom’ this morning. Based on the tweet, it looks like the song could be part of a new album that’s coming exclusively to Apple Music. Pharrell previewed his new song in one of Apple Music’s recent ads as well. It was previously rumored that Kanye West’s album SWISH would launch as an Apple Music exclusive, however recent reports have claimed the album won’t be out until autumn. 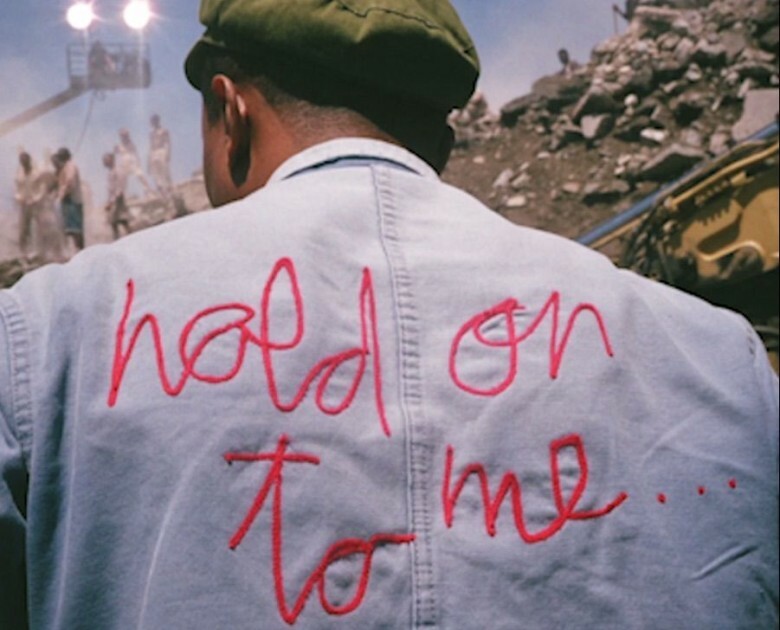 Pharrell’s connection to Apple has grown considerably over the past year after he became a regular performer at the iTunes music festival. Pharrell was one of the first celebrities spotted in public wearing a gold Apple Watch. He also held a concert at Apple HQ recently where he made everyone so happy, even Tim Cook busted out some dance moves.